They said that CCCS allowed other platforms to have exclusivity arrangements with their drivers too. Grab disputed the findings of the Competition and Consumer Commission of Singapore (CCCS) that their Uber merger killed competition, Reuters reported. Grab also believes that removing the drivers’ exclusivity arrangements as suggested by the watchdog body will be ‘one-sided’. "Today's transport sector is fiercely competitive with numerous public and private transportation choices for consumers,” Grab Singapore head Lim Kell Jay commented. “We believe a level playing field where participants compete fairly to provide innovative services and better user experiences will benefit consumers and drivers in the long run,” Lim added. 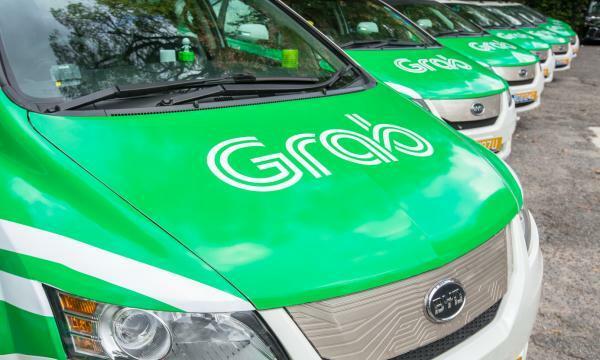 In its written response, Grab said that the watchdog body allowed other players to maintain exclusivity arrangements with drivers without restrictions. In early July, CCCS encouraged the public tsubmit feedback until 19 July. The watchdog body is set to make its verdict after Grab submitted its representation.